How Labour moved from a policy of withdrawal to full participation in the first 20 years of the directly elected Parliament. The book comprises four main parts providing a chronological account of each of the parliaments in this twenty-year period. 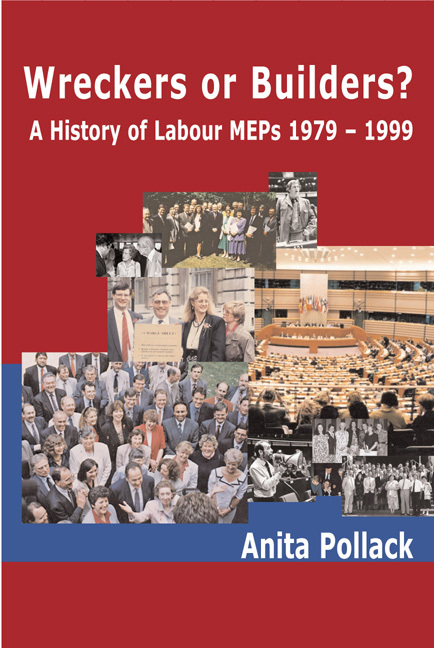 Other features include a “where are they now?” section, a selection of photographs including every Labour MEP who sat in this period, a bibliography and a comprehensive index. 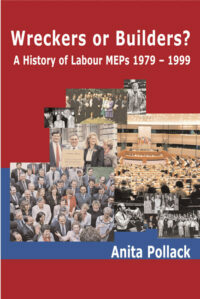 Anita Pollack was witness to and participant in the events she describes – she was political assistant to Barbara Castle, the leader of the Labour Group, from 1980 and then was an elected MEP herself from 1989-99. She has the unusual distinction of being the only Australian national ever to have been an MEP.